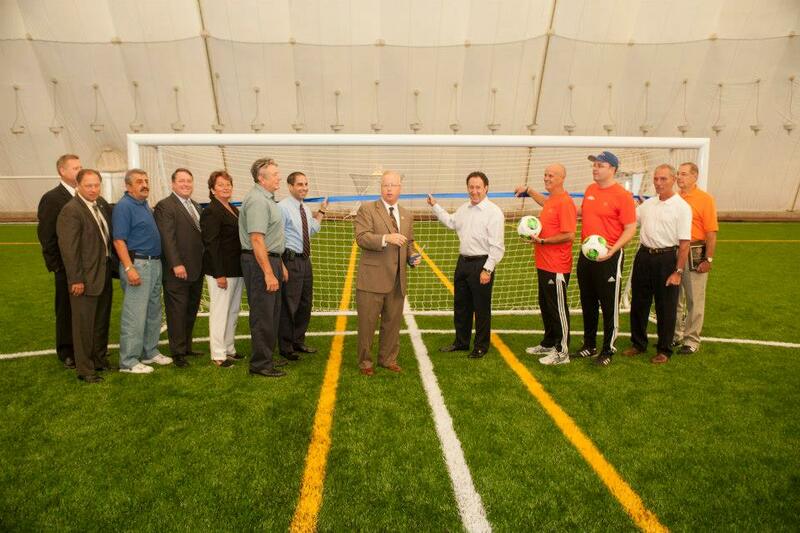 The DANBURY SPORTS DOME opens it doors and invites you, the public, to come and see what this world class, state of the art facility has to offer. 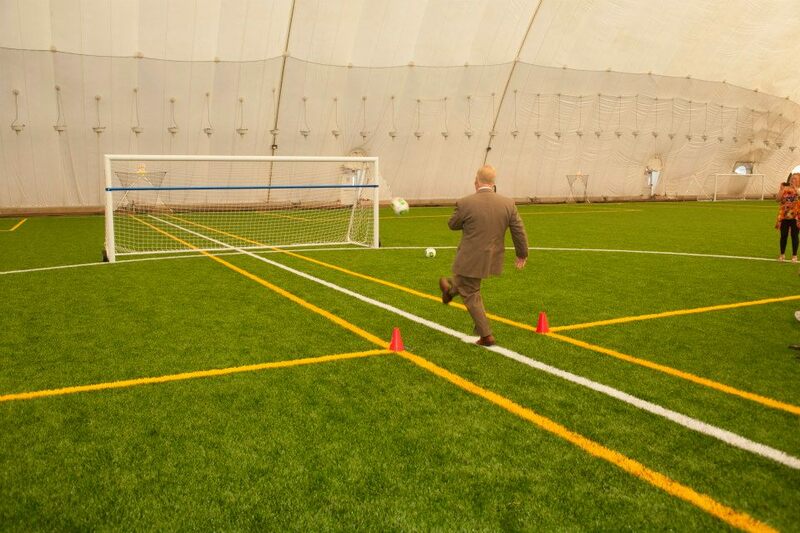 Experience the Field, Track, and all the amenities on offer. and enjoy a bite to eat at the Upper 90 Café. 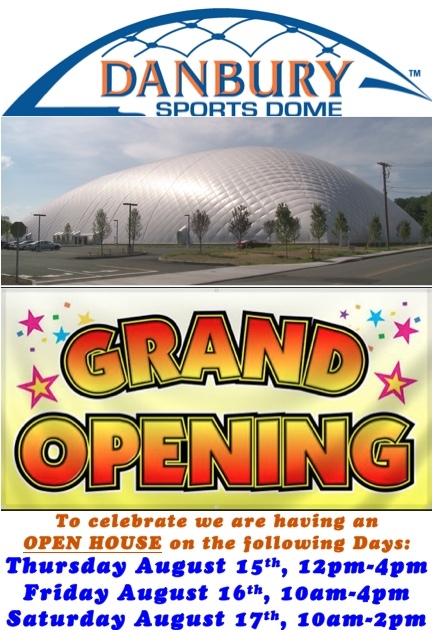 Danbury Sports Dome, 25 Shelter Rock Lane, Danbury.